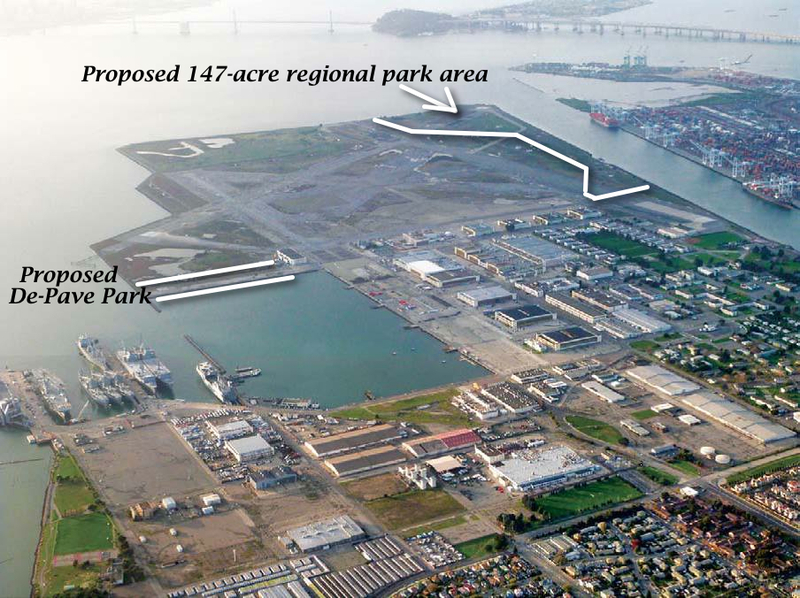 Over 700 acres of parks and open space will be preserved at Alameda Point. Plans are underway to maximize waterfront access and views, protect sensitive habitat for an endangered species, and create unparalleled shoreline park and open space opportunities. Proposals have included DePave Park, Point Park, Enterprise Park, a Nature Reserve, Flight Park, and a sports complex. Returning part of the Seaplane Lagoon shoreline to nature is one of the biggest changes that has emerged in the planning process at Alameda Point. 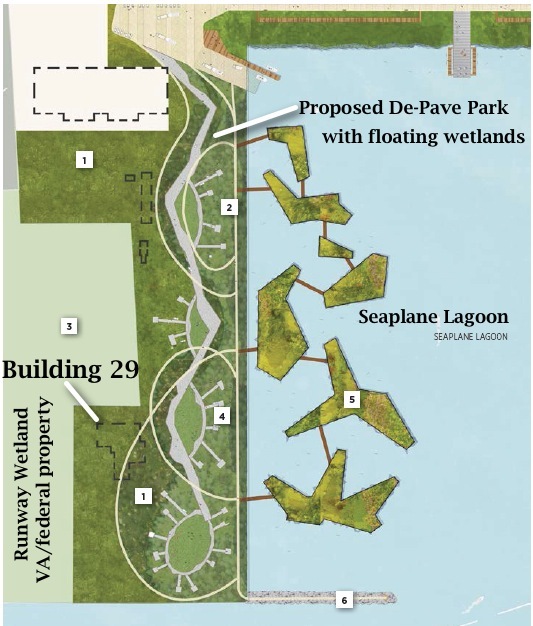 The naturalizing of the western side of the lagoon, along with removal of buildings there, would link the nearby Runway Wetland on the Nature Reserve with the Seaplane Lagoon. 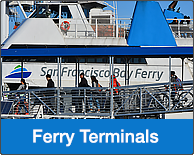 In 1995, during discussions about the future of Alameda Point, the East Bay Regional Park District (EBRPD) proposed an Aquatic Center and Shoreline Park on the south side of Alameda Point near the USS Hornet. This triangle park area was called Inner Harbor Park in the Community Reuse Plan, but was later renamed Enterprise Park. The 1996 Community Reuse Plan designated this area to become a regional park, but the Aquatic Center was not included. 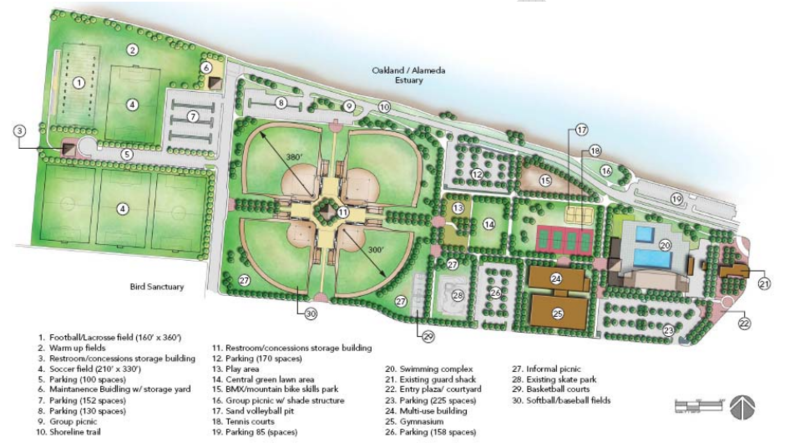 In 2006, EBRPD tried to revive their 1995 plans and proposed a long-term lease with the city for this 26-acre park and adjacent beach. The proposal included family picnic sites, clean up of the tennis and basketball courts, development of the shoreline trail to tie to the existing beach area, and clean up of the beach and boat launch areas. 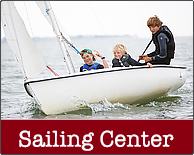 Future plans included a natural planning resource area and interpretive center, as well as boating instruction at the marina. 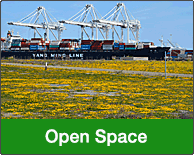 The city only agreed to allow EBRPD to construct the Bay Trail. 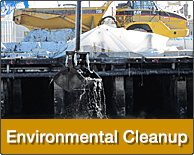 The 1996 Community Reuse Plan called for a national wildlife refuge on the runway area. 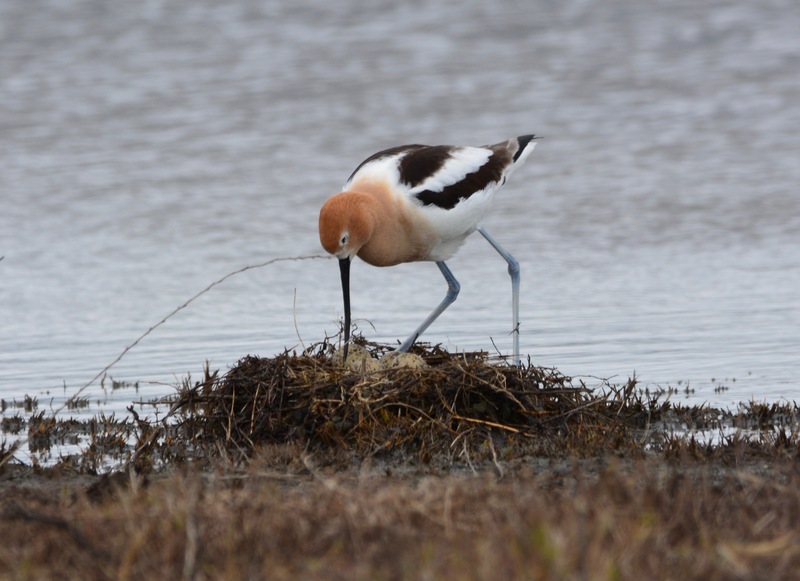 Although technically not a park, the proposal for the Alameda National Wildlife Refuge contained plans for public access to the area. The wildlife refuge plan never came to fruition. The 512-acre area is now owned by the US Department of Veterans Affairs (VA). 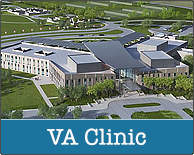 It is adjacent to the 112-acre area where the VA's clinic and national cemetery will be located. The city created a zoning ordinance giving the VA's undeveloped area the new zoning classification of Nature Reserve. The only current funding for the Nature Reserve is for the management of the endangered least tern colony that nests on a 9.6-acre fenced area. 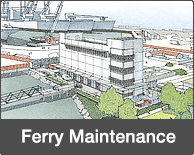 The VA will grant an easement to the city for a new section of the Bay Trail, which will not be funded by the VA. The VA clinic and cemetery project is slated for completion in 2021. The VA plans to commence work first on the columbarium cemetery and then construct the medical clinic and office building.